Wholesale California Classics| 8126 | Tiger Print! 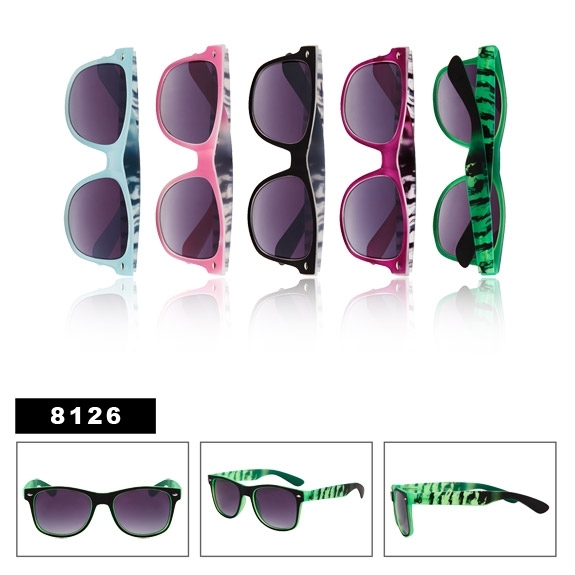 Tiger stripes accent the temples on these fun California Classics sunglasses! This model comes with spring hinge temples, making it a high quality selection.